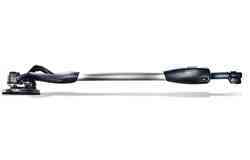 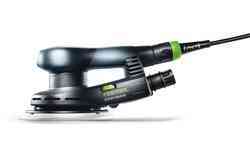 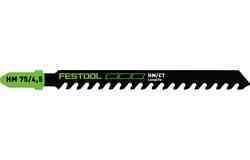 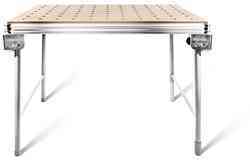 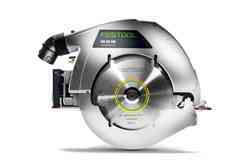 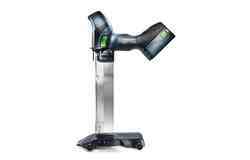 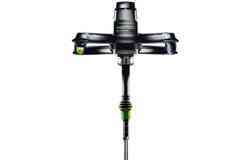 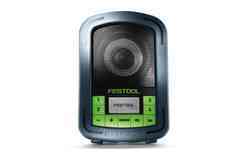 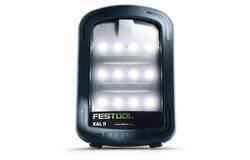 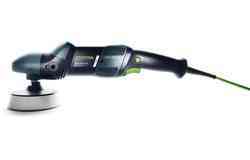 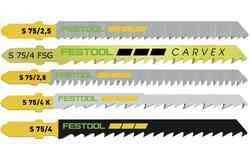 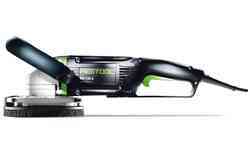 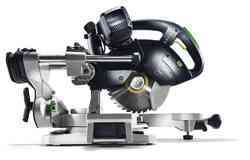 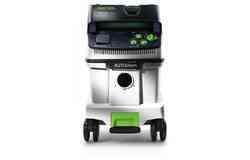 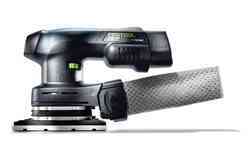 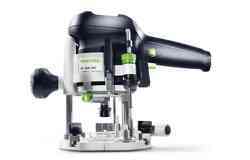 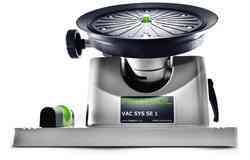 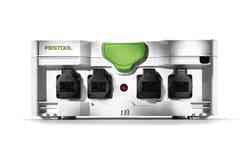 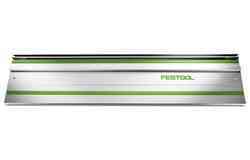 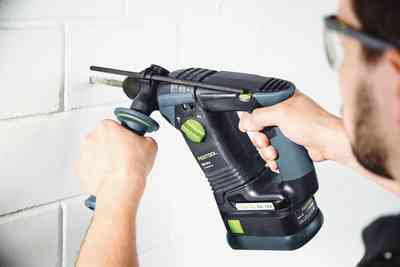 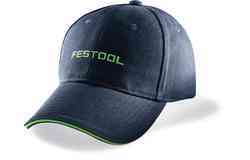 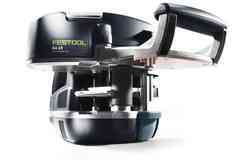 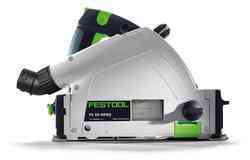 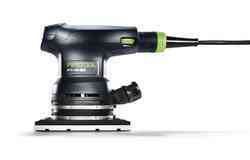 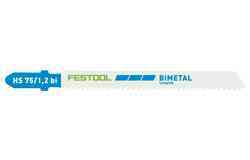 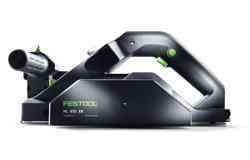 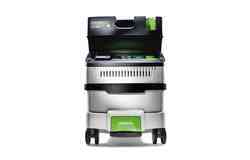 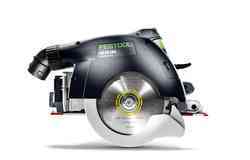 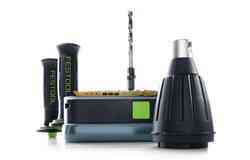 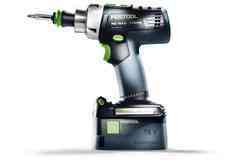 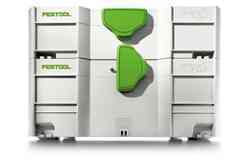 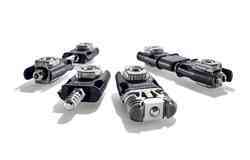 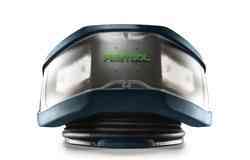 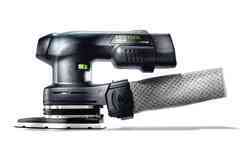 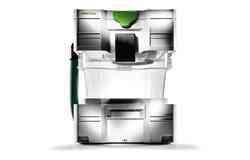 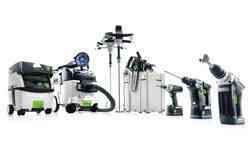 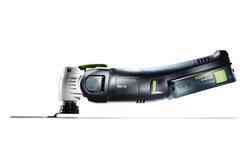 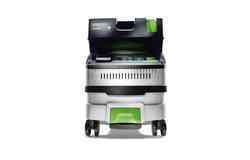 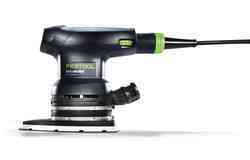 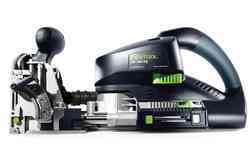 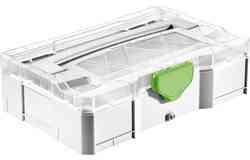 Festool hammer drills impress with their outstanding service life and high efficiency. 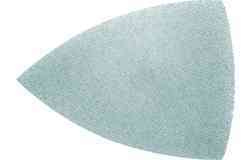 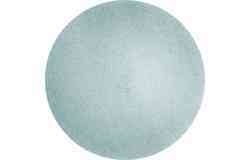 The reinforced drilling head is manufactured from high-quality solid carbide. 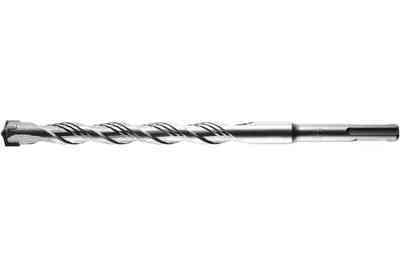 The four-edge design ensures optimum safety when drilling reinforced concrete in particular, as the drill bit does not catch on the reinforcement. 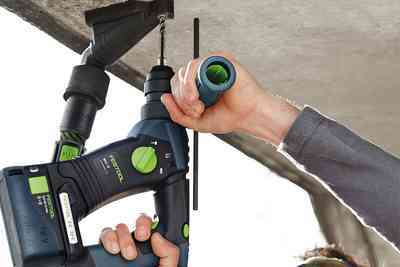 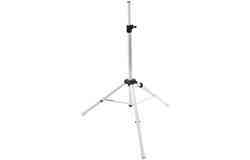 The drill bit can be positioned precisely and accurately thanks to the 90° sharp centring point. 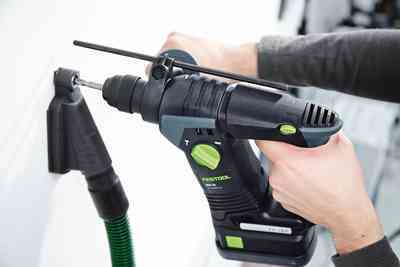 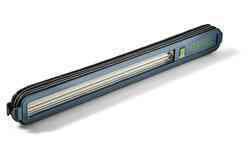 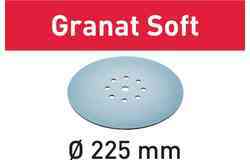 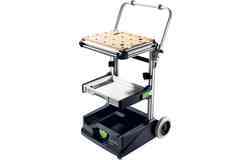 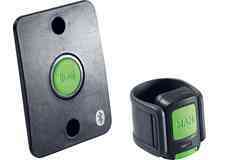 The wide dust outlets optimally remove the drilling dust, enabling a high drilling speed. 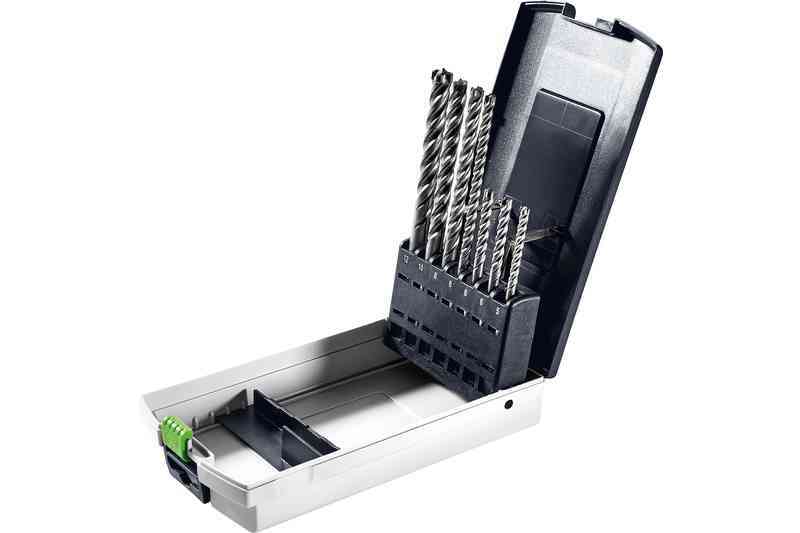 Extremely economical thanks to long service life: Solid carbide head ensures extremely long tool life when drilling concrete and reinforced concrete. 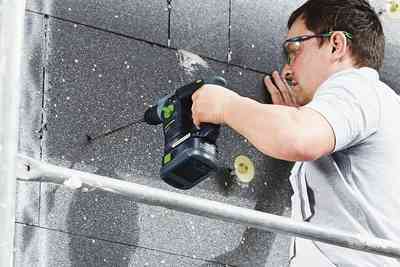 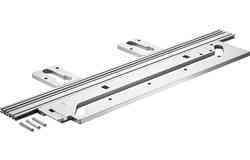 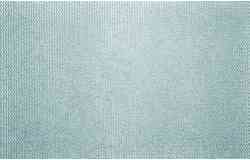 Large dust removal channels with ideal spiral design ensure quick drilling results. 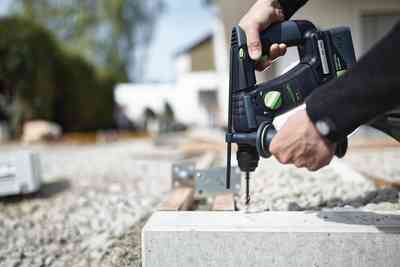 Pinpoint positioning of the drill bit thanks to a 90° sharp centring point – for precise holes.